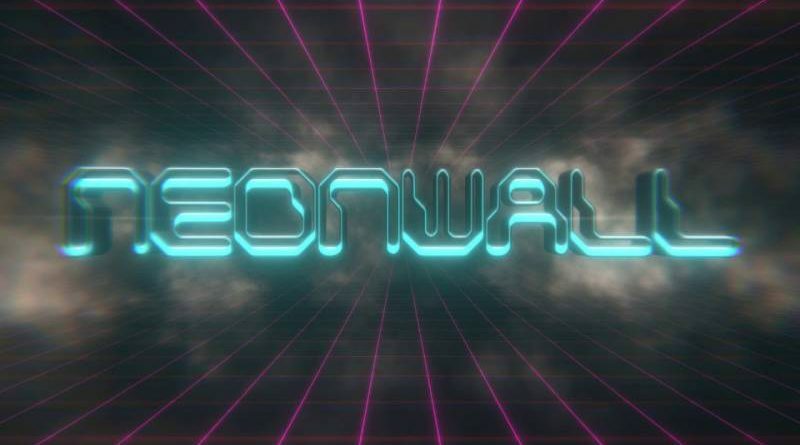 JanduSoft has announced that Neonwall is coming to Nintendo Switch on March 15, 2018. Drag, change color & shoot with your Joy-Con controllers. More than 30 levels in 3D. More levels coming soon for free! Play in handheld, tabletop or tv mode. Play with dual Joy-con configuration, handheld mode or connect your Pro Controller to play Neonwall.